When I first moved in my apartment 5 years ago, the owner had just renovated it and like many other “modern” kitchens, ours too had to have a total of ten GU10 halogen light bulbs spread across the entire ceiling. Definitely overkill for a small room and It was bright as hell, but honestly I kinda liked it. What I didn’t like, however, was the monthly electricity bill and so I took most of the halogens out of their sockets, leaving a total of seven awkward holes in the ceiling. The lonely trio that remained still managed to illuminate the entire room- that’s how bright they were. By pulling out most of the unnecessary halogen light bulbs I effectively managed to cut my electricity cost by around 60%. I’m still not entirely sure why the owner needed to use so many light bulbs when you could do just as fine with only three. Maybe he just liked bright hospital-like rooms? Whatever his “problem” was, I had one too- those damn awkward holes! They didn’t bother me that much, but I grew tired of stupid remarks ie.”are you a vampire?” or “how broke are you?” every time someone would come over. That’s when I first learned about the GU10 dimmable LED‘s and I was shocked to realize just how much more energy efficient, not to mention cheap they were compared to their halogen counterparts. Many people online claim to have reduced their electricity bill by up to 80% simply by replacing all of their halogens with LED’s. I knew then and there that this was the way of the future and my “hole problem” would be swiftly taken care of once and for all. 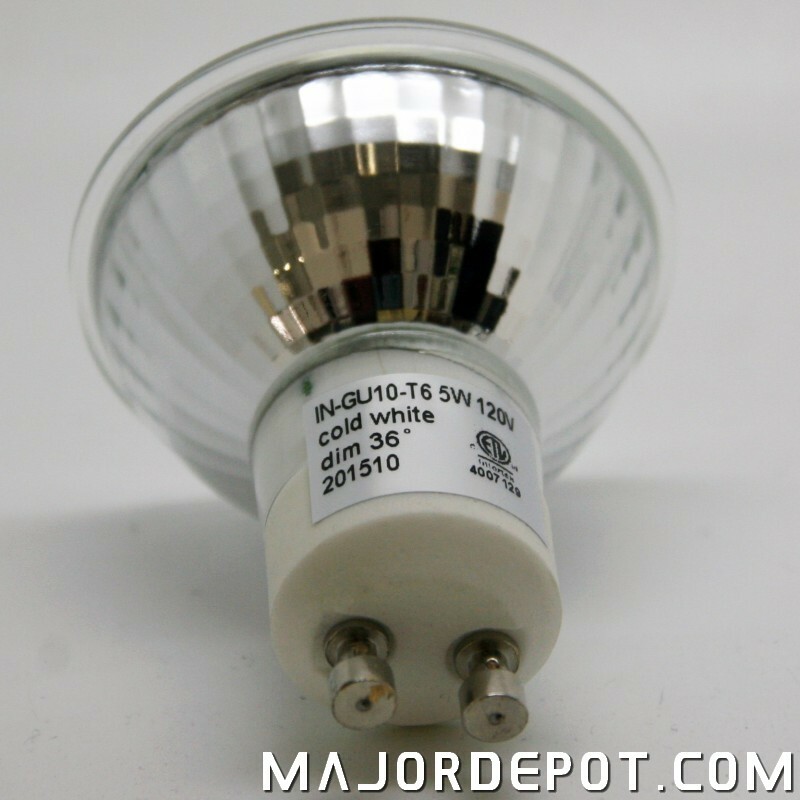 Depending on where you’re buying them, they usually cost half the price of halogen light bulbs. They consume much less energy for the same light output and therefore you can reduce your utility bill by up to 80%. Under normal conditions the LED’s have up to 20 times longer life span compared to old halogen light bulbs. 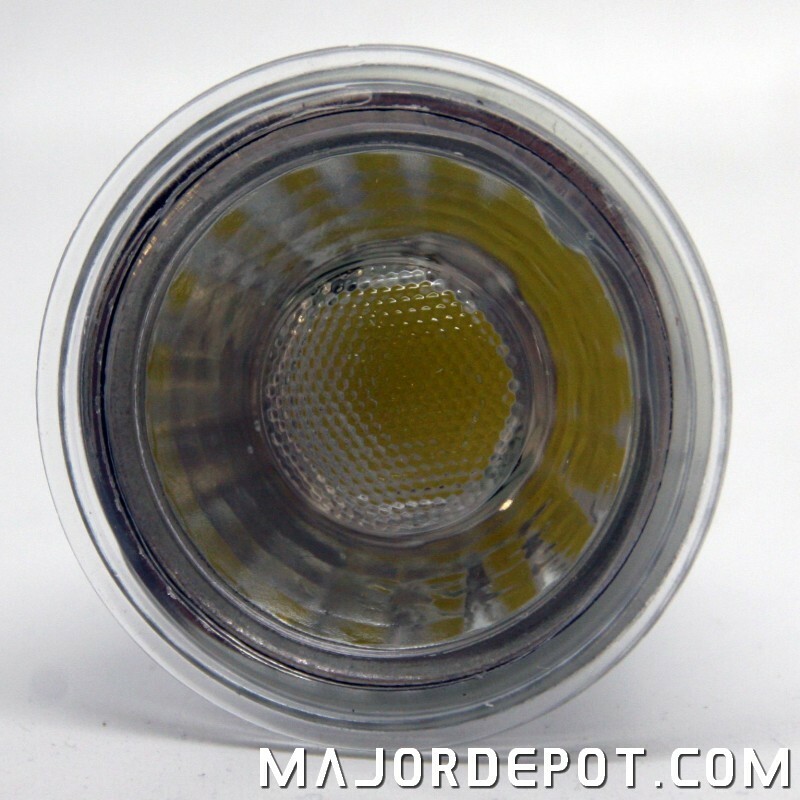 It’s clear that you will save money both from using less energy for the same amount of brightness and because the LED’s usually live way longer, you have to buy them less frequently and even if one eventually wears out, they go for way cheaper than their halogen analogs. Choosing the correct wattage to replace your old halogen bulbs is actually pretty easy because all the information you need is usually written right there on the box. For example if your old halogen bulb has 35W written on it, you should look for a LED that says 4-35W on the box. In layman terms it means: This is a 4W LED light bulb meant to replace a 35W halogen. The two other variables you need to consider are the color of your LED light and it’s beam angle. There are commonly three different colors available: 827 (warm light) used in most households, 830 (warm white light) often used in restaurants and hotels, and finally 840 (cold white) often used in offices or supermarkets. For a cozy atmosphere I definitely recommend 827 – warm light. The beam angle is another variable that changes from bulb to bulb. For a regular household, I’d go for the widest possible angle you can find because this way more of your room gets illuminated. On the other hand if you want to enhance a certain object like a painting or a statue, then it would make sense to put a light with a narrow beam angle above it. Generally you can choose from 25 to 60 degree beam angles and the most commonly used GU10 light bulbs have a beam angle of 40 degrees. If you happen to have a light dimming switch integrated in your system, you definitely have to double check the box of the LED bulb because not all LED light bulbs are dimmable. Fortunately they’ve made it easy for us by simply adding the letter D in the name. For example: D 4-35W. And if you look closely, you’ll probably find the word “dimmable” somewhere on the package as well. As you can see there is really no reason why you shouldn’t replace those old halogens with a new and more energy efficient technology. You’ll benefit from a cheaper price, a much longer lifespan and most importantly a significantly reduced electricity bill. On top of that, the GU10 LED’s have a voltage of 230 which means you can simply plug them into your regular sockets and start using them immediately.